All round keen bean named Rhian (or Rhi to people that love abbreviating…hence ‘rhi-cycled with care). I live in Belsize Park, NW London and work in the city – which gives me the best of both worlds in that I live right near the ever changing wonder that is Camden but get to pretend I am serious in the week. Tend to spend my weekends rummaging through the various markets in London for Cariad and testing out cake shops. Luckily I have a boyfriend who likes doing this too (occasionally! Or he is excellent at pretending he does). Cariad started as a way of making extra to save for university (starting in September) but also keeps me happily entertained. It also justifies trips to Paris to the flea markets there – counts as ‘business’ then. 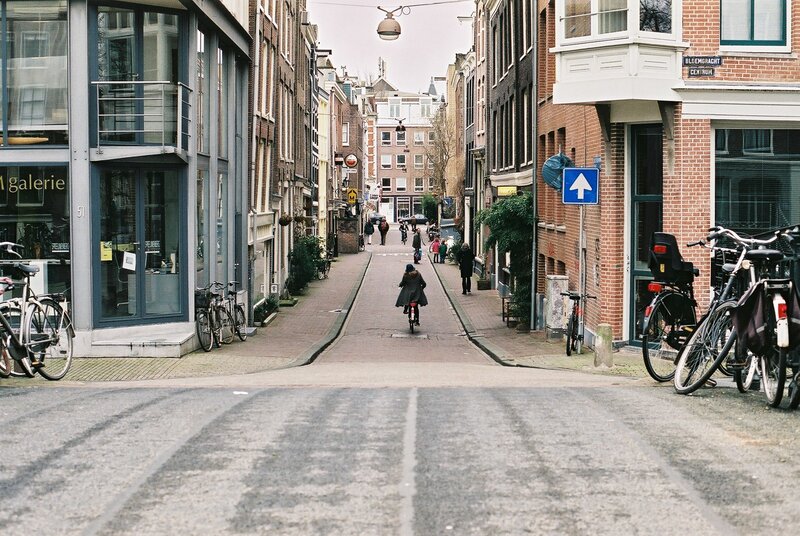 I’m usually accompanied by Pierre, my little french bike and my Pentax K100 (the best present I have ever received from my brillo boyfriend) and that makes most days an adventure – which is always a good thing. Am super keen on photography too, but keep forgetting to get my films developed – most of the fun is in the taking of them but will include some photos soon once I free them from their little tube. 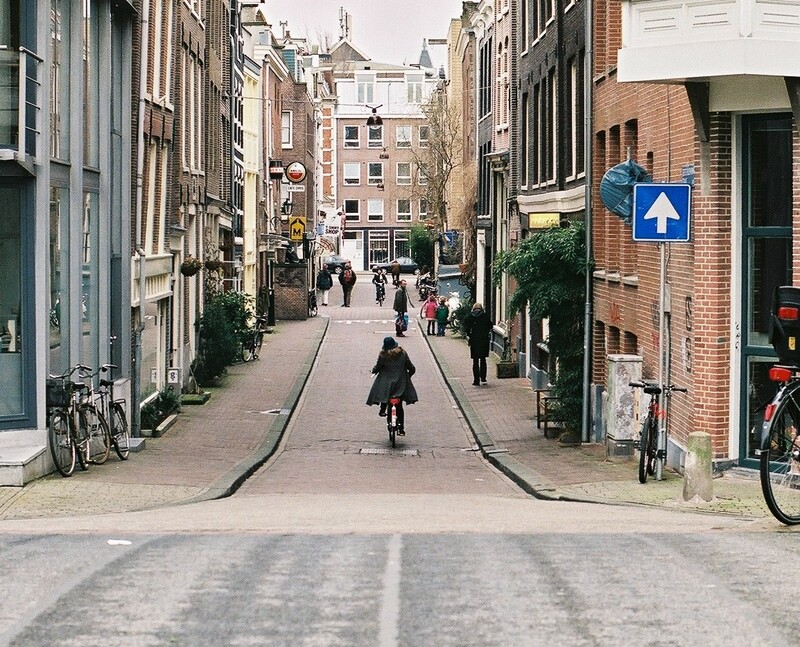 p.s that’s me in the picture, on a different bike in Amsterdam – sssh don’t tell Pierre.